Gym membership has increased in the UK with now approximately, 10 million gym goers up and down the country. Fitness is a serious business, with more and more young people living a healthy and active-led lifestyle. But, as all ’fitness fanatics’ will know, finding the right attire is half the battle. There’s nothing worse than chafing thighs, t-shirts on the tight side and a headband that springs off on the treadmill! A popular item for men and women, both in and out of the gym, is a quality pair of leggings. Whether cardio is your game, or it’s only weights, leggings are a must-have for every person who can’t resist getting their regular fitness fix. 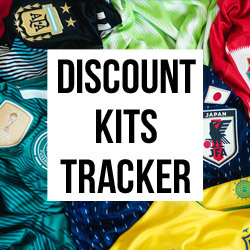 Here at FOOTY.COM, we have decided to make things easy for anyone looking to purchase their latest leggings, by sharing with you our Top 10. To start us off, we have chosen a super-cool print from the UA Perpetual series. This range is one of the most popular among women who are regular in the gym. Although on the more expensive side of the market, these leggings combine the very best in Under Armour innovation. Key features include, bonded mesh panels & laser perforations which provide added breathability and a 4-way stretch construction which allows for no-restriction to movement. The Nike Sportswear Graphic Leggings are made of jersey fabric, allowing for increased comfort and stretch whilst you are completing a work-out. This plus-sized model is a great option to keep a fitness fanatic both secure and comfortable during both cardio and weight training. Key features include a high waist which has a supportive feel and a side tape featuring a repeating graphic. The beauty of leggings, is yes, they are good clothes to work out in, but alongside that they can be pretty stylish. That’s where the Puma Classics T7’s feature, as this design is definitely worth a selfie by the cross-trainer! The T7’s are available in many different colours, but we have picked out the retro blue and pink stripes. However, although stylish, these leggings certainly don’t fall down on performance, they are comfortable and give you the elasticity needed for every type of workout. The first of our men’s product, is the well known Nike Pro Dri-FIT leggings. 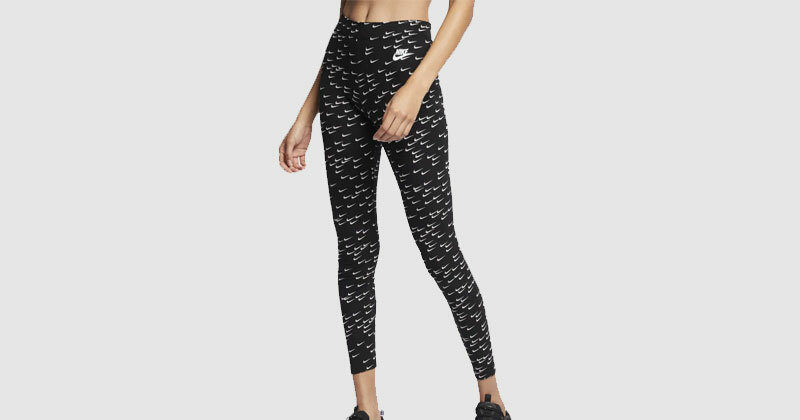 Popular in both the gym and other sports, these leggings are Nike’s most popular style. The Dri-FIT technology allows you to keep dry and comfortable through the most intense workouts. The leggings have Abrasion-resistant sections at the knees, which help to enhance durability, as well as ergonomic seams that cater for a natural range of motion. Another top sporting brand for all gym wear is Reebok, and their range of leggings is no different. 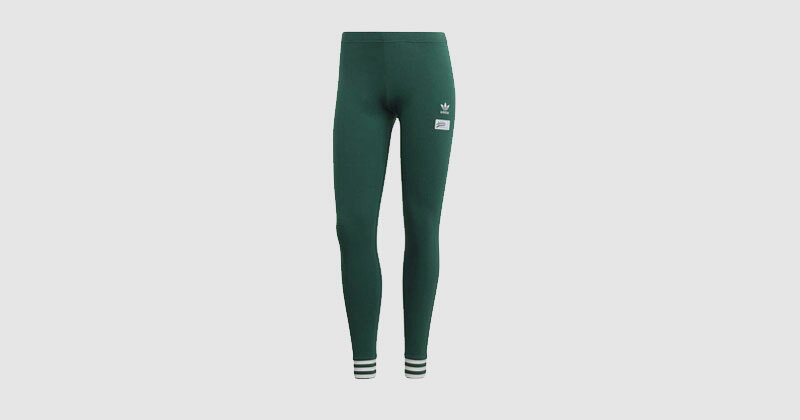 We’ve picked out the Reebok Nature X High Waisted leggings for their increased comfort. Reebok have combined breathability and performance with a comfortable fit using fine cashmere which is interlaced with technical fibres to enhance softness. Added to this is open mesh sides for a modern performance look with a natural feel. In terms of style, you simply can’t look past the adidas Striped Out leggings. Available in many different colours, this retro garment will certainly turn a few heads in and out of the gym, with the classic three-stripes logo. Once again, increased style does not translate to a downgrade in performance, the Striped Out series has a great feel with a tight fit, with great movement to suit a variety of exercises. A great all-rounder, the Nike Leg-A-See series is a popular women’s legging for both in and out of the gym. 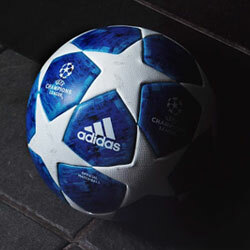 They come at an affordable price-point, with plenty of different colours and prints to choose from. You may be someone who prefers jersey material over the wicked material of other leggins and, if so, Nike’s Leg-A-See range is the one for you. They may even just help you break your 5K PB or push your one-rep max to new highs. The last of our men’s leggings, but not a way to bow out with this fantastic workout option. 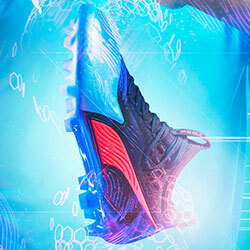 The Under Armour x Project Rock Core’s are very much top of the range in terms of performance. Part of Dwayne Johnson’s Project Rock series, these leggings are a superb all-rounder. According to Under Armour the ‘revolutionary X band design mimics the functional anatomy of the body‘s core area to boost performance’. With this great brand, it’s hard to argue with that statement! Another classic adidas design with the hugely-popular Coeeze leggings range. 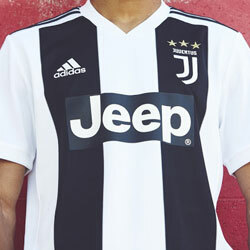 Like many adidas items, the simple design is super-effective with the stripes on the back, cuffs and the famous logo at the front. 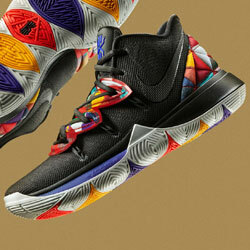 Adding to this the slits at the ankle adds something different to this product. However, the biggest selling point is the comfort, designed to be worn all day, but still fantastic for light gymwork and yoga. A great mix of style and performance, in another fantastic product from Under Armour, it’s hard to look past this brand when it comes to training wear. The UA Vanish Printed leggings will get you through the most strenuous of workouts. Material wicks sweat and dries really fast, while many great features including an envelope back storage pocket in the waistband and jacquard mesh insets deliver extra breathability. We hope this list has showcased some of the great options out there in the leggings market. 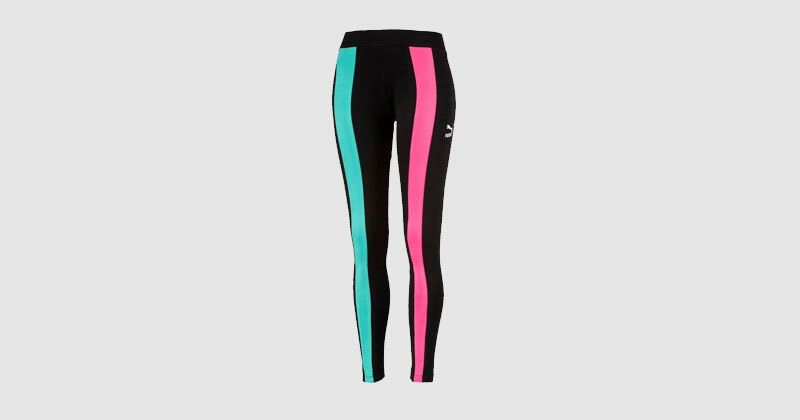 A great pair of leggings is simply a must-have for the gym and if you are not happy with our selection above, there are plenty of other great products to choose from on FOOTY.COM.